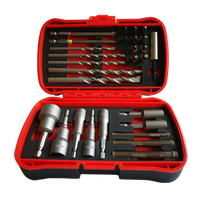 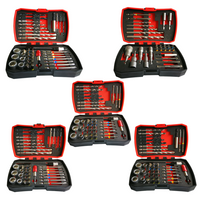 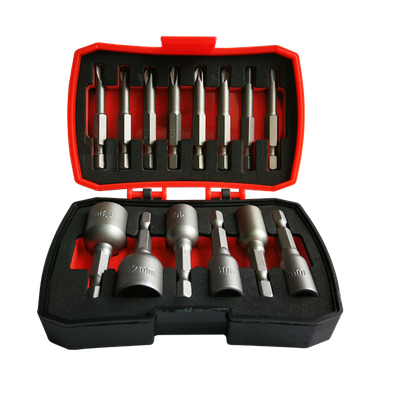 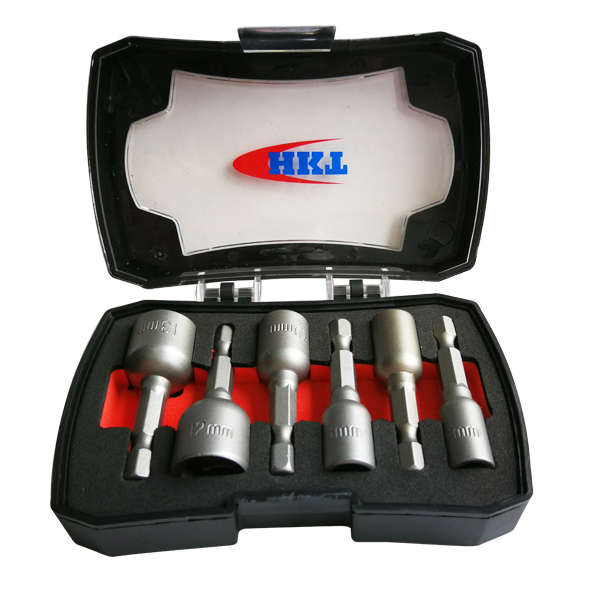 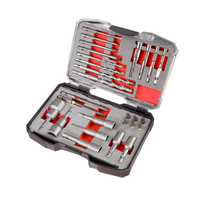 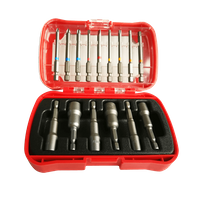 14Pcs Bits and Nut Setter Set - Buy bits set, Nut Setter Product on Huikang Tools Co. Ltd.
• 50mm magnetic nut setter are made from Chrome Vanadium, heat treated to resist wear, reduced breakage. 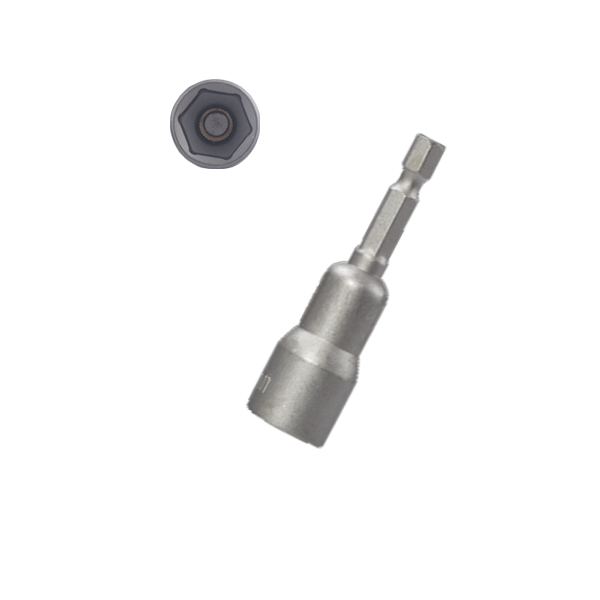 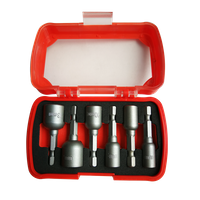 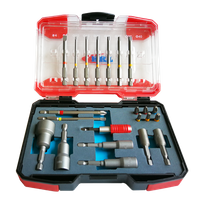 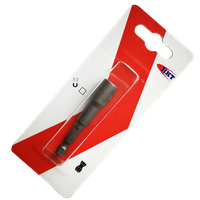 - 8pcs 50mm power bits: 1/4" E6.3, turn down body, with or without color ring. 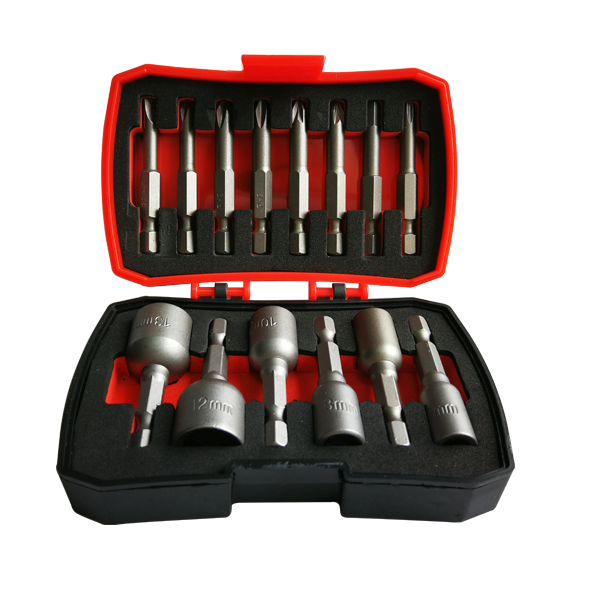 - 6pcs 50mm magnetic nut setter: 1/4" E6.3.